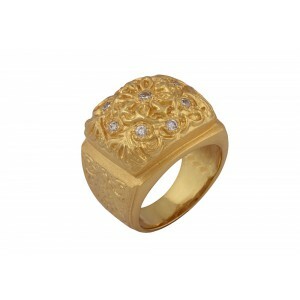 Explore wide Range Of Precious Handcrafted Gold Plated Silver Rings From India. 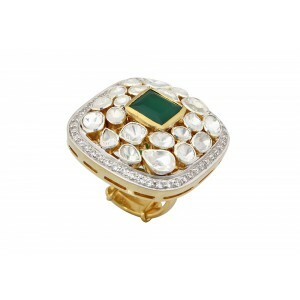 Silver jewellery is popular for its versatility and elegance, and is a great choice for any occasion. 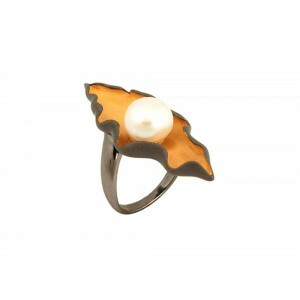 Women these days are not just obsessed with shining jewels, but also with statement pieces that can be accessorized to accentuate every bit of their beauty. 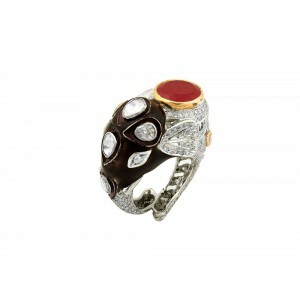 With numerous ways of styling yourself, the one popular and preferred way of having a glamorous look is designer silver rings. 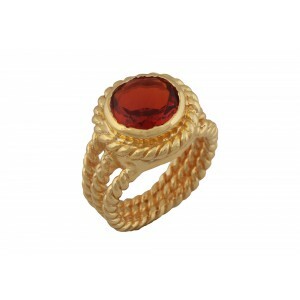 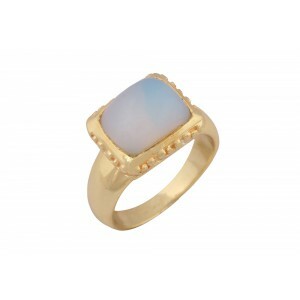 While there are rings available in gold and other precious metals, silver rings have become a hit trendsetter. 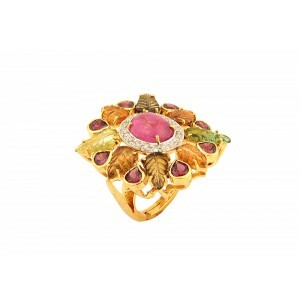 From statement jewellery rings to bold designs, delicate patterns and intricate creations, there are various designs of rings available that you can select only from VirginJewel. 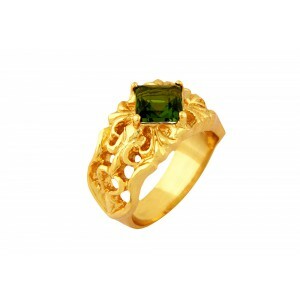 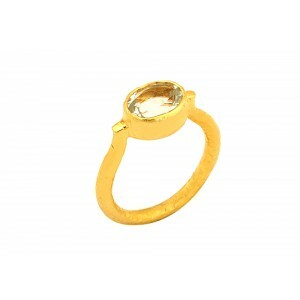 It is the best place to shop for rings online as you can select an appropriate option from the varying range. 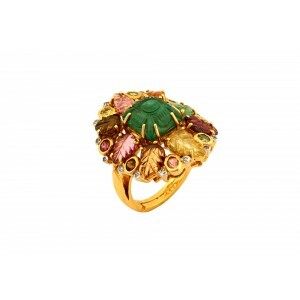 Each ring piece presented here is a masterpiece bejewelled with precious elements to offer a perfect fit for every occasion. 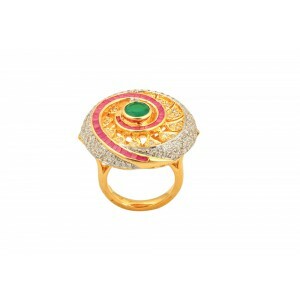 VirginJewel offers an elite gamut of Gold plated silver rings crafted for different occasions. 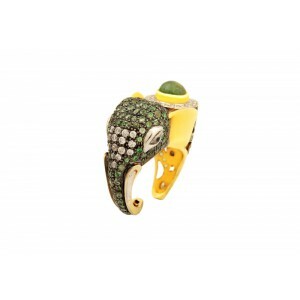 The beautiful and inventive creations from our brand are perfect to adorn to avail a splendid look each day and every time. 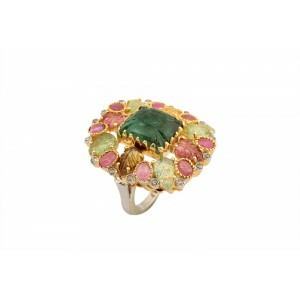 Whatever the festivity is – a casual day, regular working day, funky party or a traditional celebration, we have spectacular rings for women of all ages. 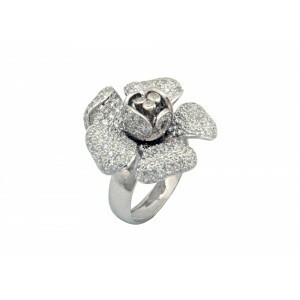 VirginJewel present to you a fascinating range of silver ring designs, that is a perfect example of excellent craftsmanship and enduing quality. 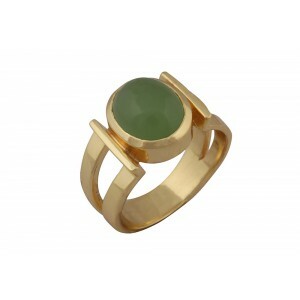 Cocktail rings, designer rings, bold statement, gemstone birth rings, elegant pieces, you can make a selection from the captivating designs that speak volumes about your personal sense of style. 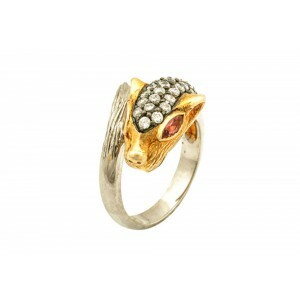 You can buy rings not just for yourself, but also to gift them to special ones for a startling surprise. 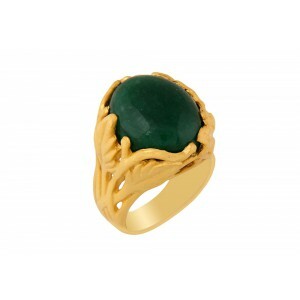 For those who are fond of unique silver rings, VirginJewel is the perfect shop to make a purchase. 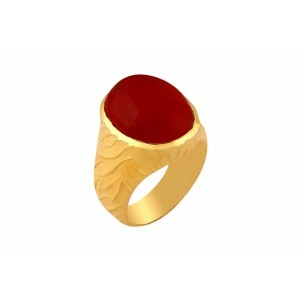 Our exclusive collection of stunning rings can offer you the real essence of timeless and luxury zeal that is an ideal way to glam your everyday. 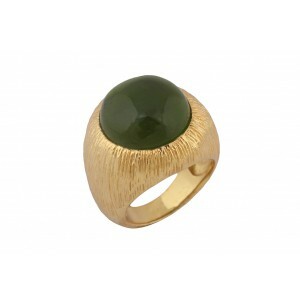 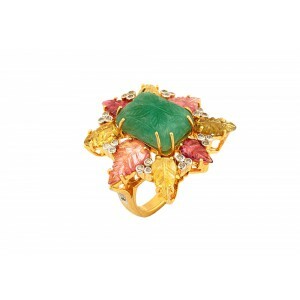 The good thing about designer rings is that they can be worn both formal and casual attires. 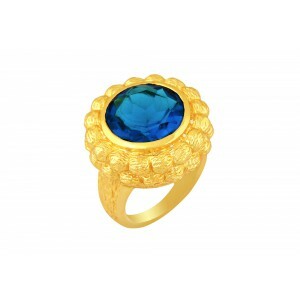 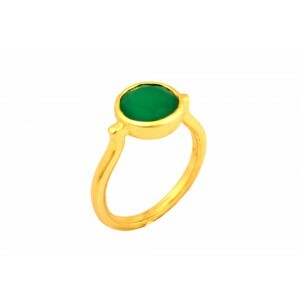 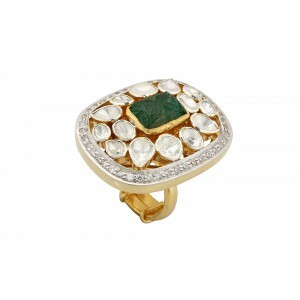 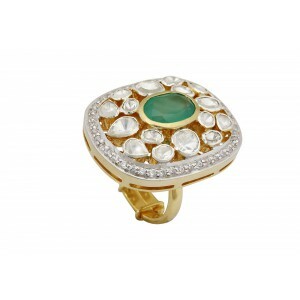 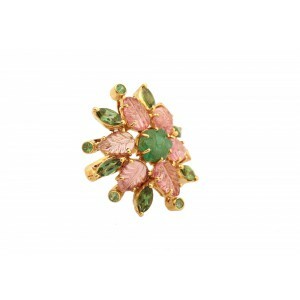 If you are confused between choices, the best choice is to shop for rings that are embedded with coloured gemstones. 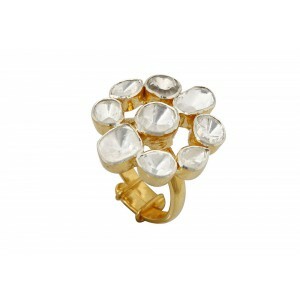 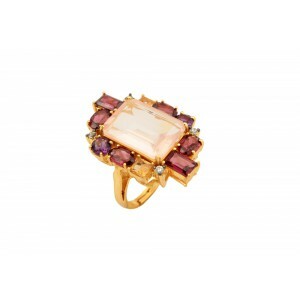 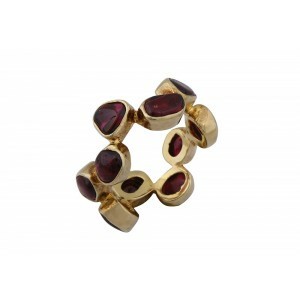 Such rings possess an extremely sparkling character and can be accessorized to complete the look. 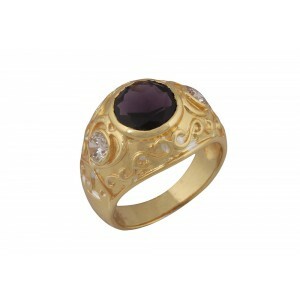 Even if you wish, you may get overload with such rings as they are elegant and exhibit a stylish look as compared to other versions. 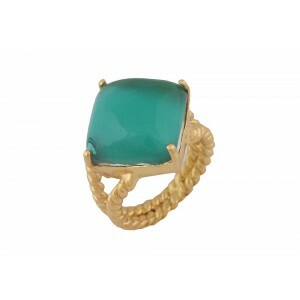 Check VirginJewel not just for finger rings but also to explore over thousands of designs featuring Handcuffs, necklace, bangles, brooch etc for women. 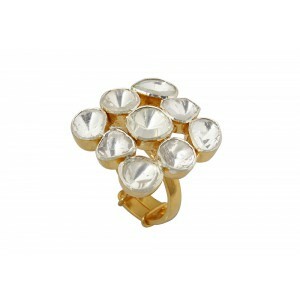 There are varieties available that you can deck up into your wardrobe. 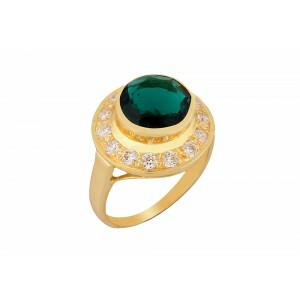 The range is comprehensive, and each element is a production of acreative idea from expert craftsman. 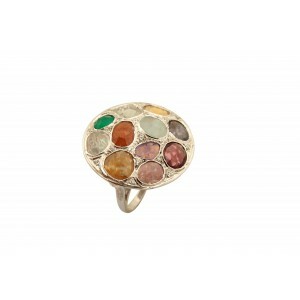 From ethnic vintage rings to funky chunks. 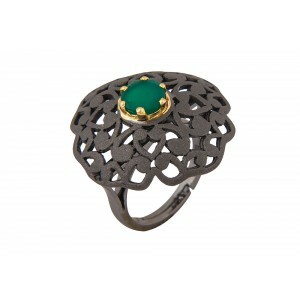 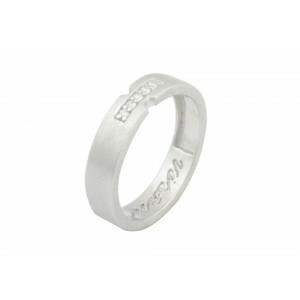 Our Handmade silver rings would surely bring you appreciations. 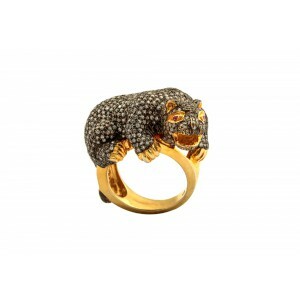 So don't wait ! 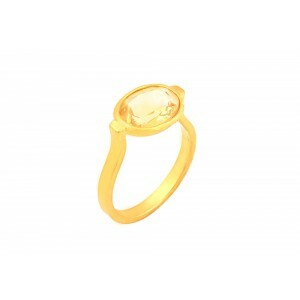 Click on the 'Shop Now' button above to bring one home today!